From the enduring cult-classic movie Gremlins comes this adorable plush Gizmo! This cute little guy is fuzzy all over, except for his hands, feet and ears. 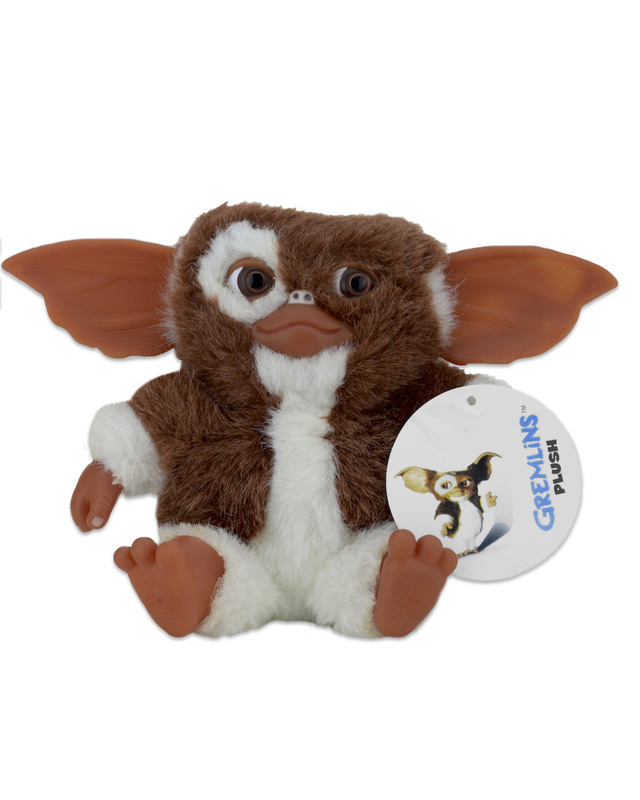 Gizmo stands 6″ high, but has a weighted bottom so he’ll sit easily. 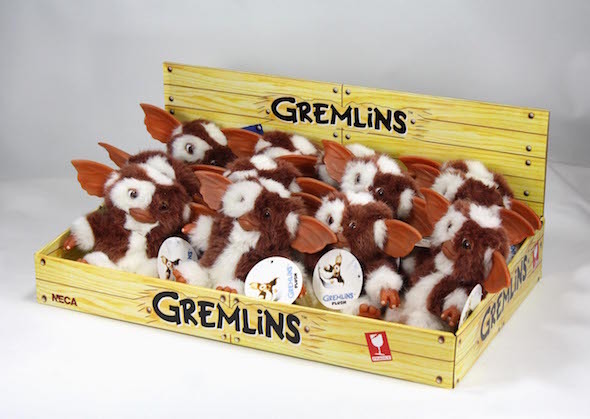 Warning: Gizmo plush may be less adorable when fed after midnight.